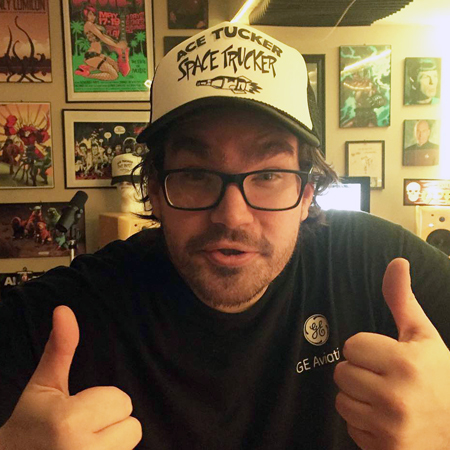 Quick update: I have completed recording 10 episodes of season 1 of Ace Tucker Space Trucker. I am still on track to launch this summer as a weekly FREE podcast. The first week will have 3 episodes for your earholes and then every week following that another installment will be released. It is a completely immersive audio experience with multiple characters, sound design, original music, adventure, comedy, and shenanigans. You'll love it. Stay tuned.